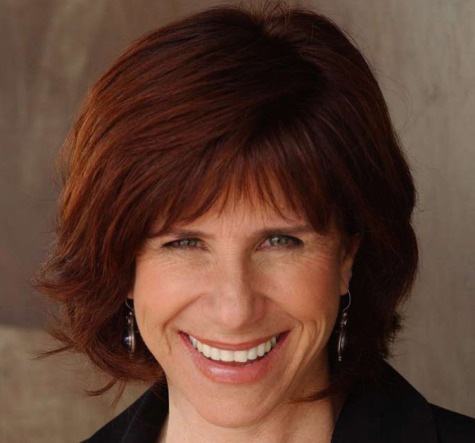 Currently, Judy is an international keynote speaker, speaking coach, and workshop leader on the power of personal stories and humor to inspire others and decrease workplace stress. Her “wake-them-up” keynotes have thrilled attendees at many Fortune 500 companies including Fedex, Oracle, Disney, Boeing, as well as hundreds of finance, healthcare and women’s events. As an author, Judy doesn’t like to brag, but she did write the Bible. No joke, she’s the author of “The Comedy Bible” (Simon & Schuster) as well as, “Standup Comedy: The Book” (Dell Books). Judy’s new book, “The Message of You: Turn Your Life Story into a Money-Making Speaking Career” (St. Martin’s Press), teaches readers how to become her competition. Judy lives in Venice Beach, CA with her spouse, dogs, and 6-toed cats who allow her to live with them as long as she feeds everybody.